Home / #BreakingNews / #Business / #USLocal / #Business : Are you from New York ? Have you ever been an Uber Driver ? You have been underpaid for two years ! #Business : Are you from New York ? Have you ever been an Uber Driver ? You have been underpaid for two years ! Uber Technologies Inc [UBER.UL] said on Tuesday it underpaid its New York City drivers for the past two-and-a-half years, an error that could cost the ride-hailing company tens of millions of dollars. "We are committed to paying every driver every penny they are owed - plus interest - as quickly as possible," Rachel Holt, Uber's regional general manager for U.S. and Canada, said via email. The guild, in a statement, also called for an investigation into Uber's use of the "upfront pricing" feature, which guarantees customers a certain fare before they book a ride. 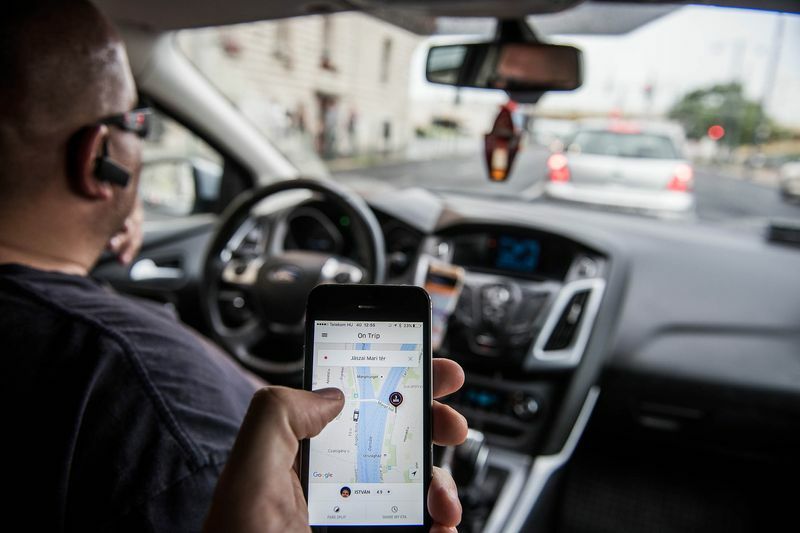 Drivers have complained that the feature short-changes them while Uber gets the difference, the guild, which was set up last year with Uber's help, said.